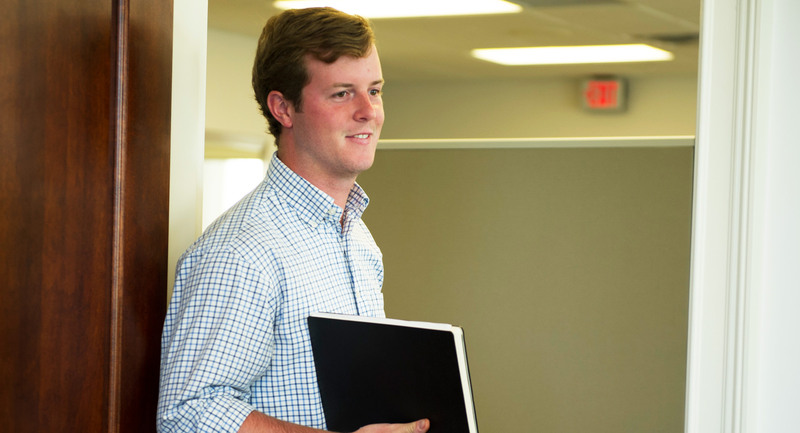 Holton Brinson joined our team on April 15, 2015 as an Associate. A native of Augusta, Holton graduated from Georgia Regents University in 2014 where he majored in Marketing. Along with site selection and third party brokerage, Holton will also be responsible for marketing as well as research and development.